The latest news from South Africa is not good. The number of rhinos poached so far this year has risen to 558 (as of 10 July) putting 2014 on track to be the worst year yet to be a rhino. Since we departed London on our bikes at the end of April the rhino poaching crisis has only deepened. Over 200 rhinos have been poached in southern africa in the 8 weeks it has taken us to cycle the 5000km from Istanbul to Tashkent. That’s not a healthy ratio. 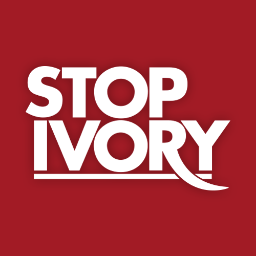 Urgent action really is required and we hope the £12000 we have raised so far for Save the Rhino will help in a small way to help stem the tide of illegal trade in rhino horn. Thank you so much to all those who have donated. It makes a huge difference. When we’re sheltering from the sun, the wind and the 40C heat in pipes under the road full of camel dung and when life feels like it really can’t get much worse we count our blessings that at least we’re not rhinos in Kruger National Park.